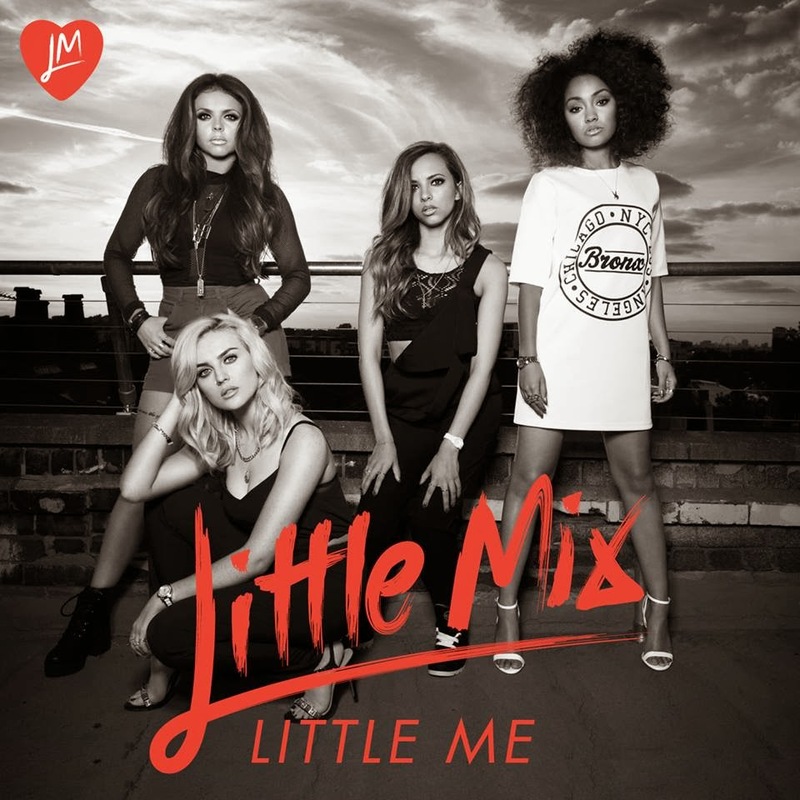 You’ve got to ‘salute’ Little Mix (see what we did there?) for trying to break the girl band mould with their previous single ‘Move’; sassy, beat-driven pop that allowed the foursome to showcase their impressive vocal and harmony skills. This time around, they’re adding a touch of classical music to proceedings, with a sample of ‘Pavane’ by the French composer Gabriel Fauré. The track itself is penned as a letter of support to their younger selves, giving them advice, love and guidance in the hope of empowering their spirit – and all with more of those trademark strong vocals. More impressive stuff from the Mixers from their latest project ‘Salute’. 2) this is a great song. Original, fresh and affirming. Loves.